Winter season is upon us, and we are here to give you our picks for décor and features that will make the rest of 2018 a breeze! Winter Season brings along a more humble and subtle décor. Just look at how this Hanna floor lamp is paired up with this mid-century décor you’ll be able to get a comfier and cozier mid-century living room to drink cocoa and sit by the fireplace while reading a book. Featuring a more Scandinavian style décor. This living room features an Armstrong floor lamp that just screams Scandinavian. 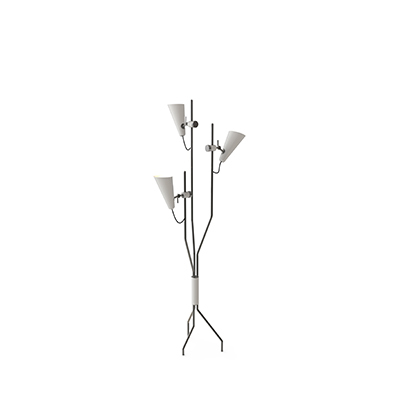 The perfect floor lamp that features simplistic and intricate design lines. Christmas is just around the corner, and with that, comes that need of coziness and arrangement that people normally are looking for when celebrating Christmas with their families. 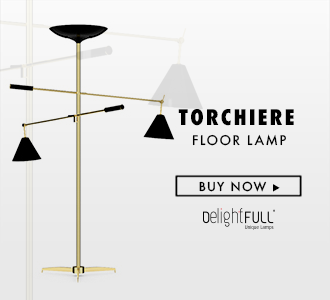 Botti floor lamp is the correct piece if you are looking for that flashy and luxurious piece that, check out this living room that features a Christmas décor, with Botti taking center stage. This Industrial modern home is the gold-standard for any modern home décor. Featuring a Duke floor lamp as the center piece for this décor. As we mentioned, we look at this modern home and see the refletion of the standard modern home and that is a look and style that a lot of people try to replicate and Duke is a right step forward towards that style. This contemporary entryway has the perfect interior décor. A house that looks like it was made during the 50’s and 60’s, DelightFULL’s Neil floor lamp is the perfect tribute to the Space Race, and an homage to Neil Armstrong. 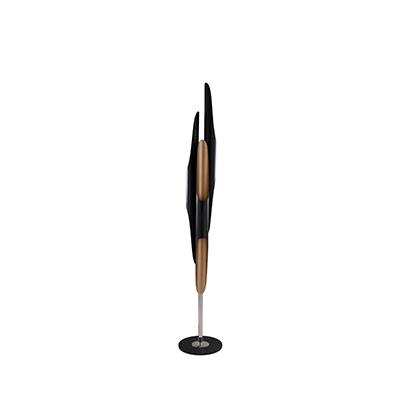 With sophisticated and round design lines, this lighting piece is a piece of mid-century contemporary art.